Nothing about the iPhone XS Max won me over quite like its gorgeous 6.5-inch display. That’s “only” a diagonal inch larger than the iPhone 8 Plus, but that extra inch makes the iPhone XS Max good enough for activities that used to leave me reaching for my iPad. Heck, it sometimes makes my iPad feel superfluous. That extra inch blurs the transition line between the iPhone and the iPad, to the point that I feel confident in saying it effectively eliminates any chances of a iPad mini reboot. The iPhone XS Max is now my go-to content consumption device. On top of listening to music and taking photos, I also find the iPhone XS Max ideal for watching Netflix in bed, reading Kindle books, sifting through RSS feeds, reading drafts, and consulting notes. The iPhone could do these things in the past, of course, but even with the larger models the screen felt cramped and claustrophobic. Naturally, I do a lot of that content consumption in landscape mode instead. These days, though, I can’t even confidently say that iPad is unequivocally better for playing games, as last week Aspyr proved that a game as big as Civilization VI could play quite well on Apple’s handset. The other day I watched a couple of episodes of BoJack Horseman in a car with a friend, and never once did she complain the display wasn’t big enough for both of us. I also find the iPhone useful for creation. Sometimes I even find myself typing up drafts on my iPhone XS Max with the help of a Bluetooth Magic Keyboard I keep stashed in my bag, and it serves me well so long as I don’t worry too much about editing in the drafting phase. If the iPhone only had some kind of native split-screen multitasking feature as we find on the iPad, there’s a chance that I’d never look at my iPad at all. I know a few other iPhone XS Max users who feel the same way, but I believe we’ll hear similar opinions from other iPhone users once the iPhone XR drops on October 16. 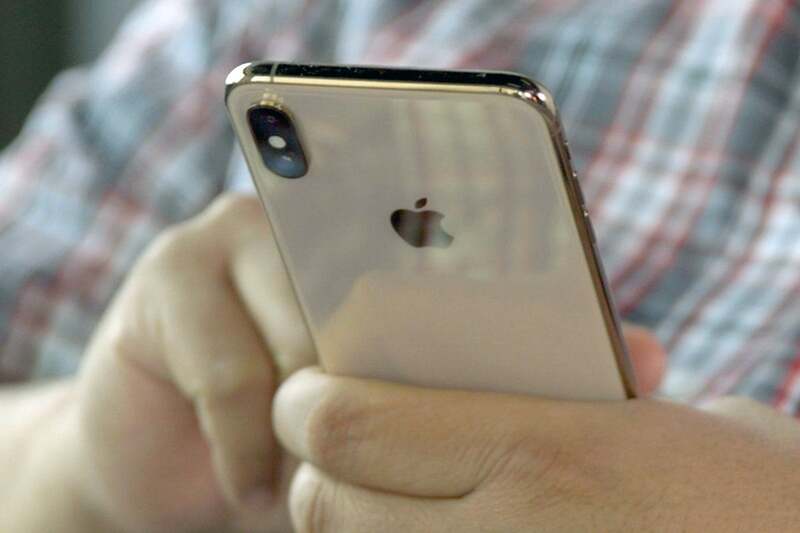 After all, it still has a 6.1-inch display, allowing budget-conscious iPhone buyers to pick up a similarly sized phone for $350 less than we iPhone XS Max owners paid. Before the iPhone XS Max, I was already somewhat sidelining the iPad Pro, in part because it no longer fits well in my workflow. Apple’s tablet was once my workhorse, but these days I find the 12-inch MacBook handily replaces it. For one, both devices take up roughly the same amount of space in my bag, and arguably less since there’s little need to worry about a special keyboard case with the MacBook. Both devices only have one port, but you can attach a lot more peripherals to the MacBook through that slot if needed. 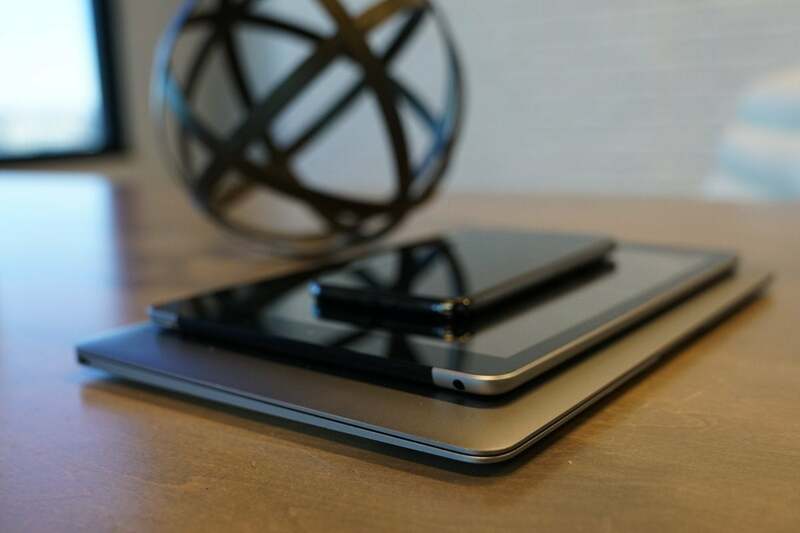 The MacBook is thicker than the iPad, but not by much. And the iPad will usually be in a case. And so the iPhone is where I do the research and the reading; the MacBook is where I do the work. The iPad frankly doesn’t fit well in this formula—at least with my carless existence where I pay close attention to what I carry in my bag—and so it’s just another thing to haul around. And everything is easier on the MacBook, partly thanks to the absence of a mouse on an iPad. It’s easier to shuffle text in drafts. It’s easier to work with photos and videos. Multiple windows and an actual desktop make it far easier to multitask. Yes, the iPad can do a lot of these things, but as I’ve said before, it’s always a bit of a hassle. Keep in mind I’m not declaring the death of the iPad. I simply believe the iPhone XS Max renders it more a device for specialists than it was before. It’s still a magnificent tool for artists, and I’m a great admirer of the wonders achieved with the Apple Pencil. It’s fantastic for taking notes by hand (the benefits of which are backed by multiple studies), all the better because it does this without mowing down forests. As anyone who’s spent more than a couple of hours in San Francisco can tell you, it also makes a great point-of-sale system. And yes, with features such as split-screen multitasking and a fairly comfortable digital keyboard, it’s still ultimately better for work than the iPhone itself. Seriously, though, that's a big deal. But I do believe the iPhone XS Max robs the iPad of some of its enchantment. The few feature limitations of the iPhone XS Max over the iPad seemed forced to a degree, and the iPad once again looks like a huge iPhone. Especially with the A12 Bionic chip, we’ve reached a point where the iPhone is almost as useful as the iPad. For those of us who use the lightweight MacBook, there’s little reason to pick up an iPad at all. 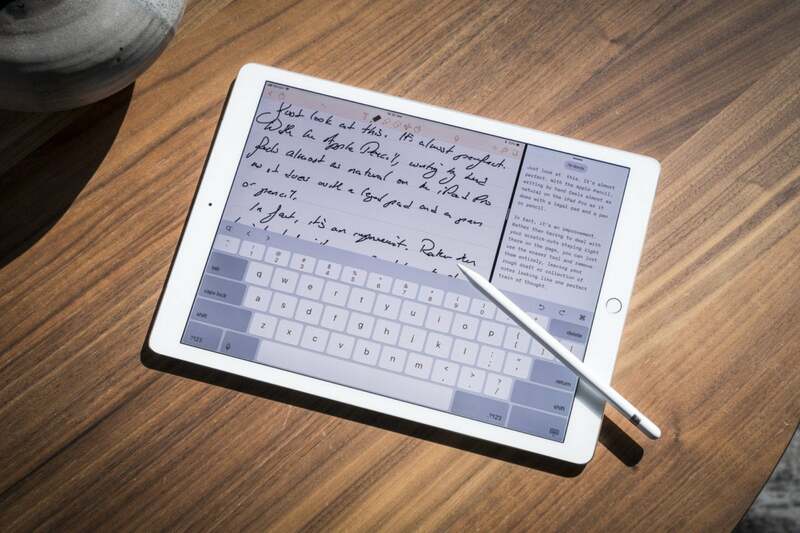 At the moment, with a perfectly capable $329 9.7-inch iPad now on the market, the main appeal appears to be the price, particularly if you don’t need the sprawling displays of the Pros. As such, Apple really needs to wow us with whatever it has planned for the next iPad Pro, which we’ll hopefully see toward the end of the month or in November. Current rumors suggest the new Pros will have features like Face ID that can be used in both portrait and landscape mode, but aside from some speculation over a mystery port, there’s little else new on the table. For now, though, I find myself admiring the “Max” in the current iPhone’s name. 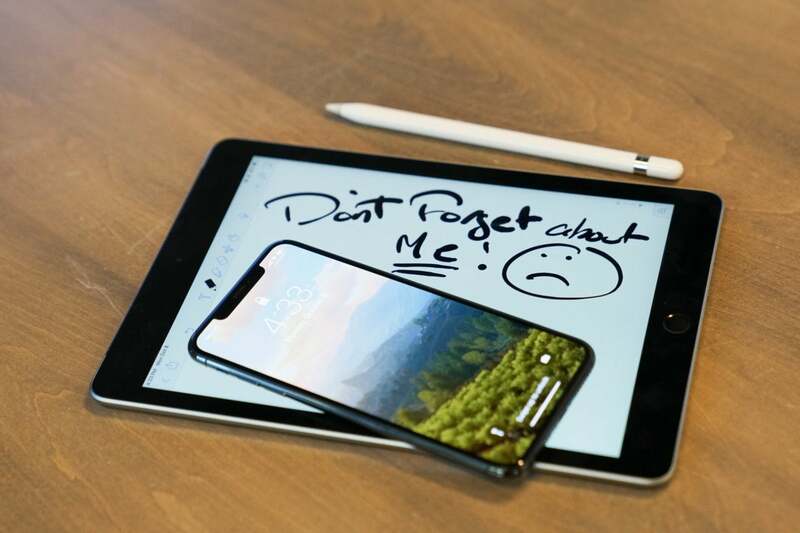 It’s one of the best things in Apple’s current lineup, even to the point that it eclipses some of the Cupertino company’s star products.